Tyto Care is an on-demand telehealth provider based in Israel that hopes to bring all aspects of a doctor’s visit to the home. 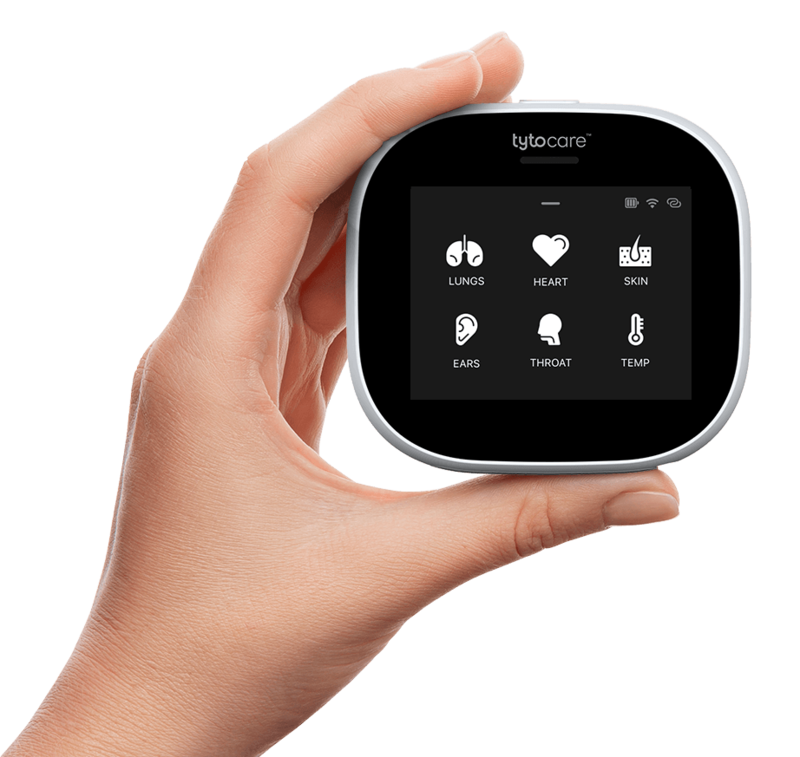 Beyond the limits of traditional telemedicine, the platform also allows patients to conduct their own physical exam using a device that combines a camera, stethoscope, otoscope, thermometer, and tongue depressor. Read Ophir’s full interview here.